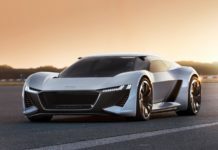 2018 is coming to an end and for the automotive industry, it isn’t necessarily ending on a high note. Overall sales declined, but that’s because cars continue to drop out of favor with buyers. SUV sales, on the other hand are still headed to the moon. In any case, 2018 gave us some pretty impressive new vehicles and some significant unveilings. Here 10 new vehicles that stood out for different reasons last year. We had to bunch these two together. 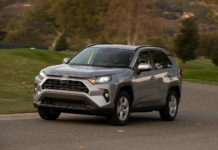 The Corolla and the RAV4 are the two most important vehicles for Toyota and both were redesigned in 2018. 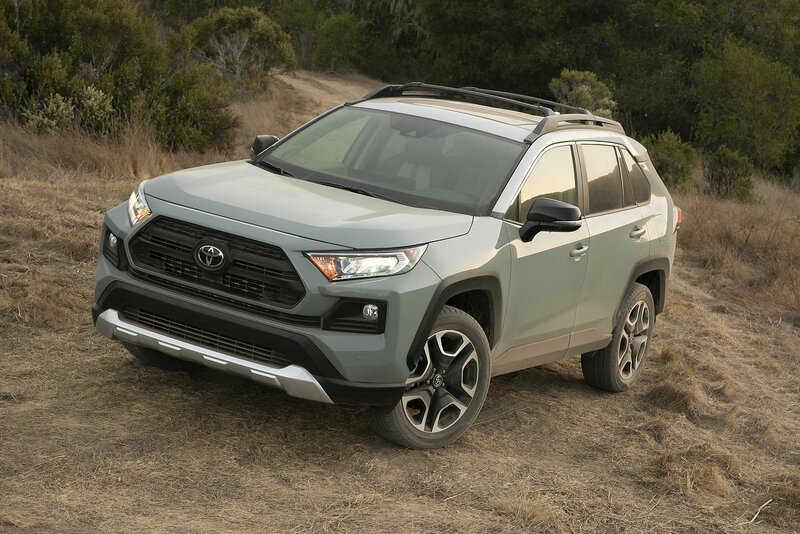 In the case of the RAV4, Toyota took a chance and dramatically changed the compact utility vehicle’s design and overall personality. As for the Corolla, it gets a new design as well along with a hybrid version. 2018 was a very important year for Toyota. 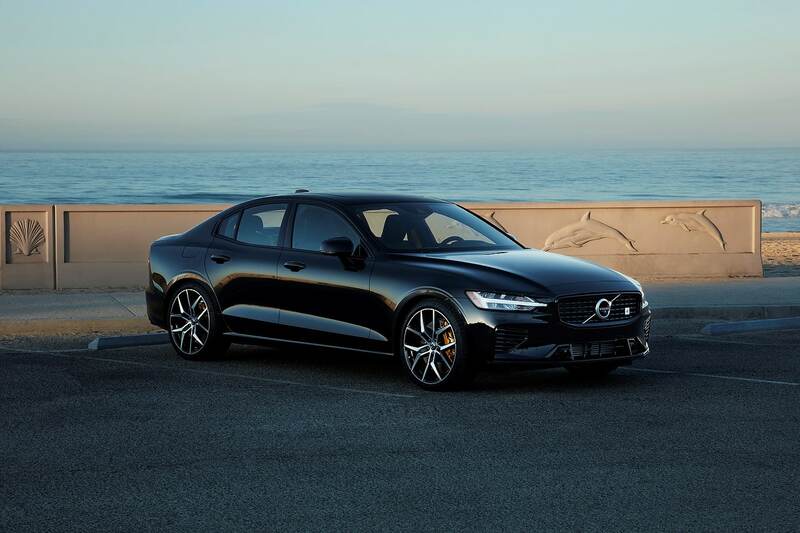 The Volvo S60 is the culmination of Volvo’s overhaul. It’s a good car, not a great car, but it’s very significant nonetheless. It completes the brand’s rebirth and come back from the dreary 2000s. 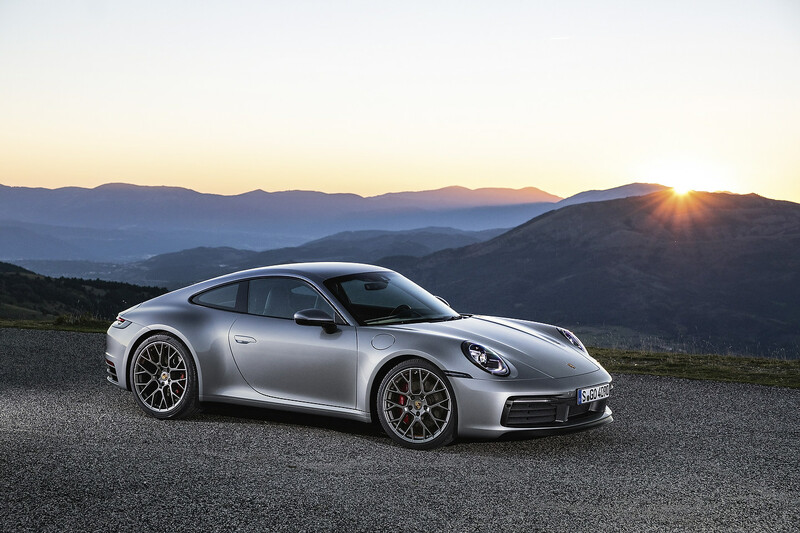 A new-generation Porsche 911 is always an important event. 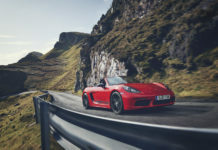 The best and brightest overall performance vehicle for many, the new 911 managed to improve on everything without changing what it is at its core. 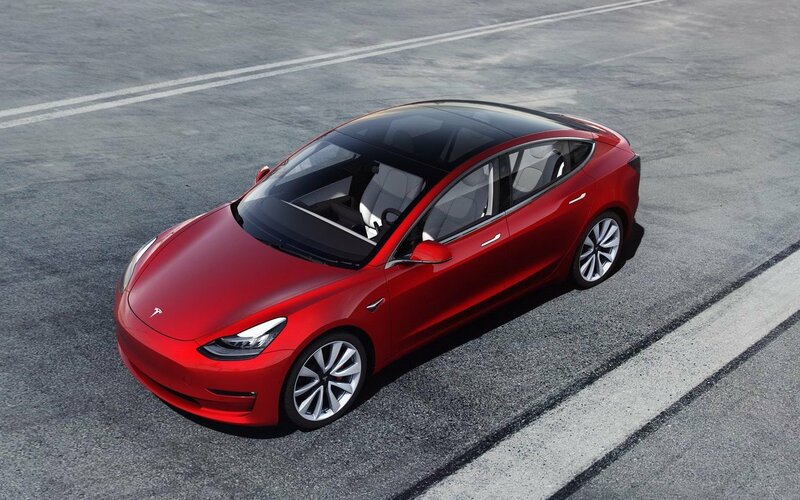 The Tesla Model 3 finally made it to market. There are still some issues, namely the fact that deliveries were restricted to the most expensive Performance versions, but at least it’s here. 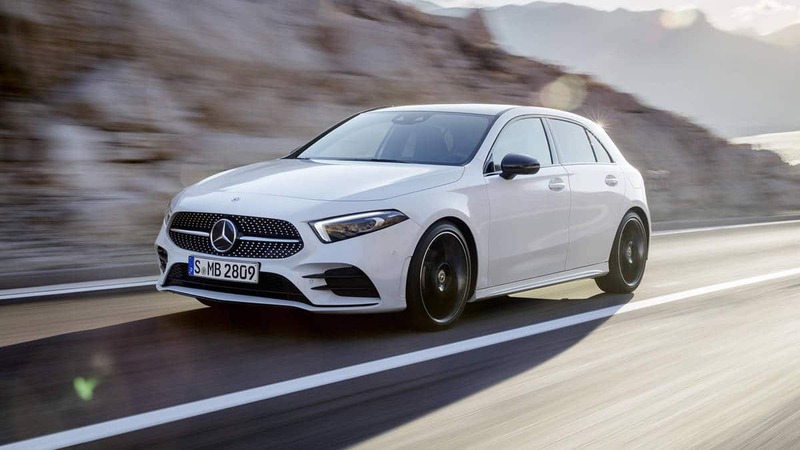 The A-Class will be Mercedes-Benz’ new entry-level model and yet it’s packed with impressive and exclusive technologies like MBUX. 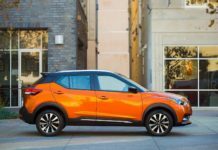 It proves that an entry-level luxury vehicle doesn’t have to feel entry-level. 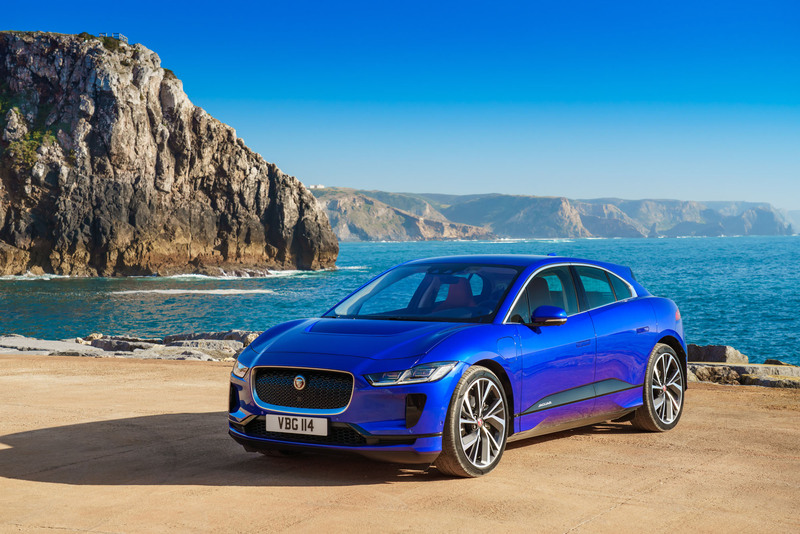 For a brand like Jaguar to develop an electric vehicle and a very good one at that is telling. 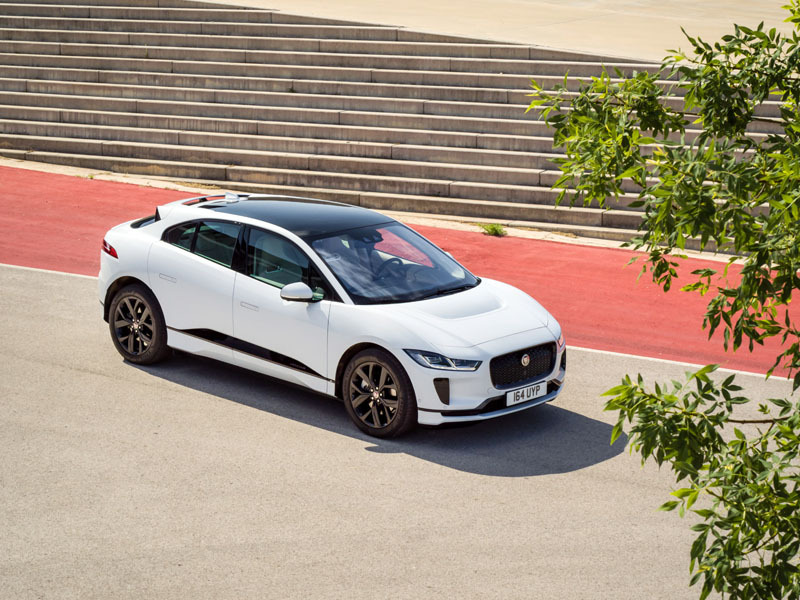 The I-Pace shows that luxury EV vehicles don’t have to be an afterthought. 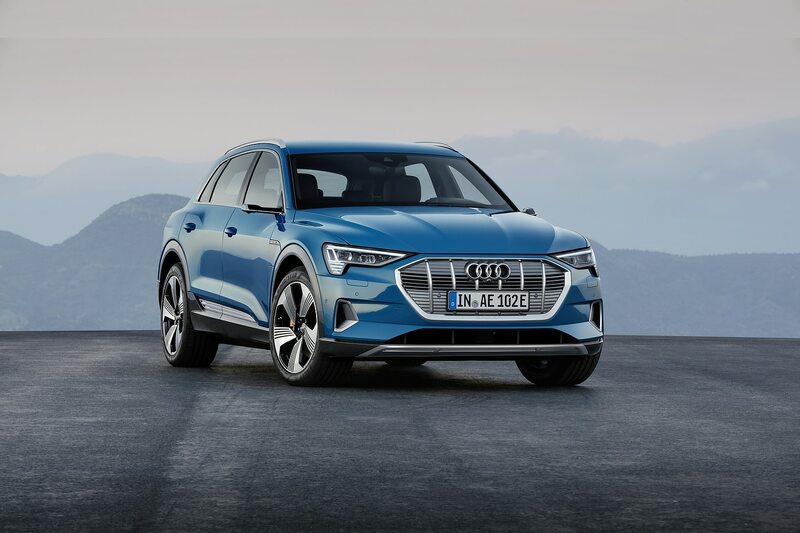 The Audi e-tron has a ton of range and is the first luxury EV model from the Big Three to launch. 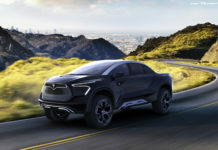 Mercedes-Benz is coming with the EQC, but Audi got there first. The Mazda3 was the most popular vehicle on MotorIllustrated at the 2018 LA Auto Show. That’s saying something. 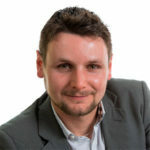 There’s also something to be said about its unique SKYACTIV-X engine that shows that there’s still a way to improve on the traditional combustion engine. 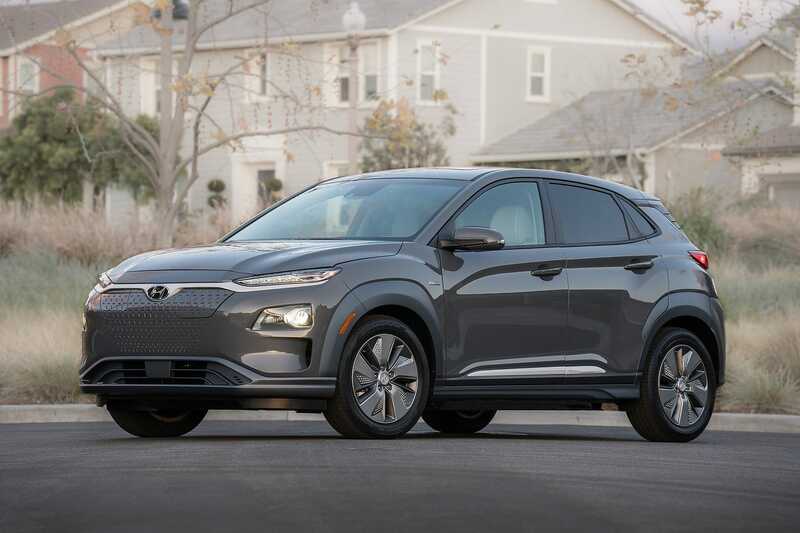 The Hyundai Kona EV has over 400 kilometers of range and took the most affordable long-range EV crown away from the Bolt. It’s a bit more expensive than the Chevrolet, but you get more range. Last but not least is the Toyota Supra. Finally, Toyota confirmed that it was coming in 2019. 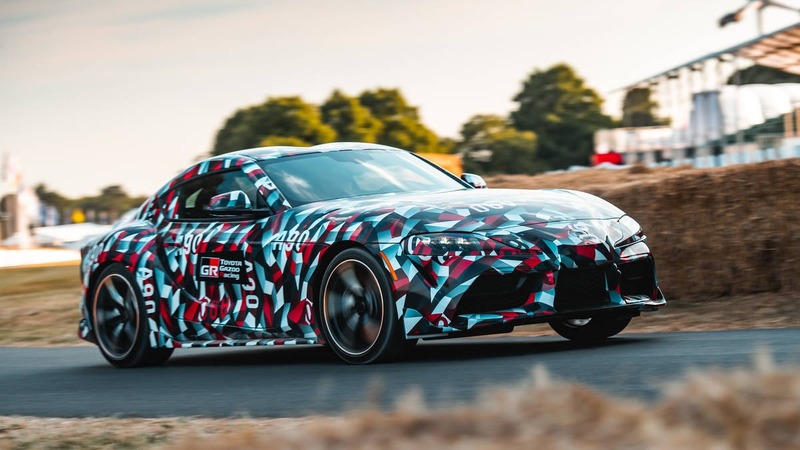 The Supra is one of the industry’s legends, and we can’t wait to see it in Detroit in a few weeks.